I'm not known for consistency when it comes to the ToB blog but that's not to say I'm not always getting ideas for new blog posts. Its finding the time to actually write them that's difficult. So that means today is a red letter day. Not only is this a new blog post, its the first entry in an ongoing series of blog posts. My 5 Thoughts (working title) are meant to give me a way to get what I'm thinking on paper in an quick and easy format. 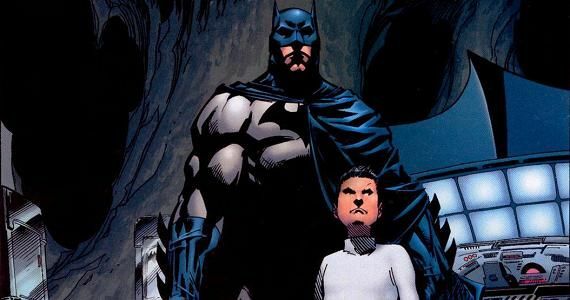 For the first of many posts to come I tackle Batman vs. Superman, DCUO, Community and the trailers for The Son of Batman and Game of Thrones season 4.